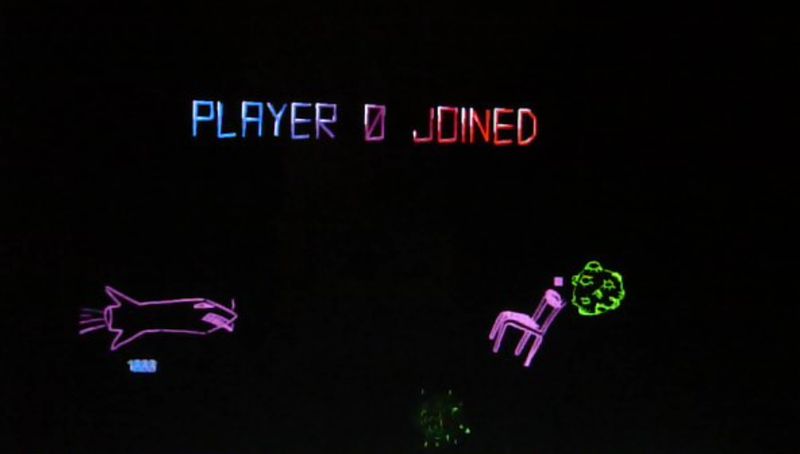 eight+ a synaes­thetic user-generated content post-new-rave multiplayer shooter in 2D. eight+ is an anar­chic mix of rhythm, action, sounds and visu­als pro­vok­ing the con­ven­tions of stan­dard­ized con­tent and feed­back loops in com­puter games. 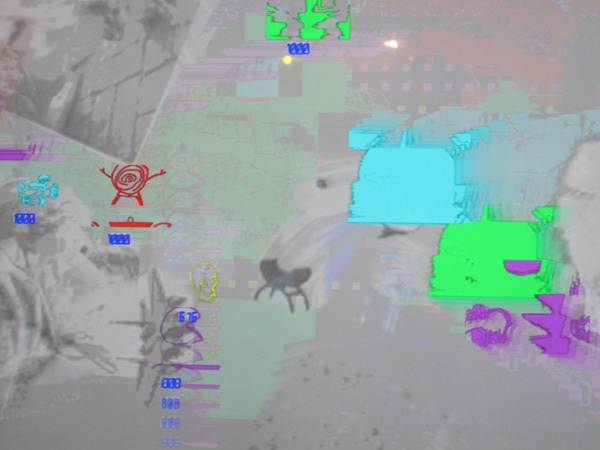 In this mul­ti­player game, play­ers shoot at objects drawn live by other play­ers. The longer they inter­act, the more dis­tor­tion emerges. The bor­ders between par­ties blur as ever more con­tent is cre­ated and destroyed. 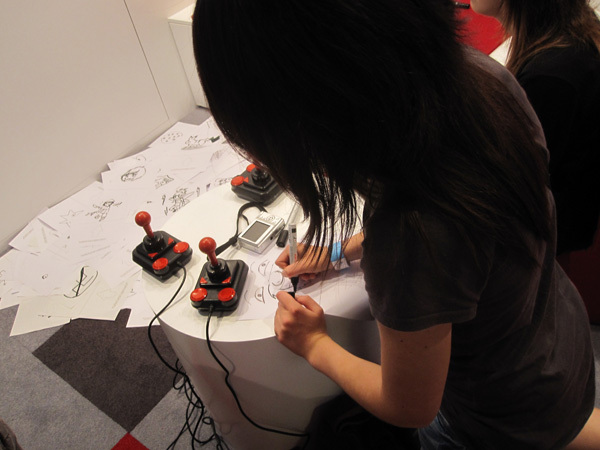 The instal­la­tion explores the social behav­iors of groups as well as the lim­its of game design. eight+ was commissioned by play09 festival, Pots­dam. 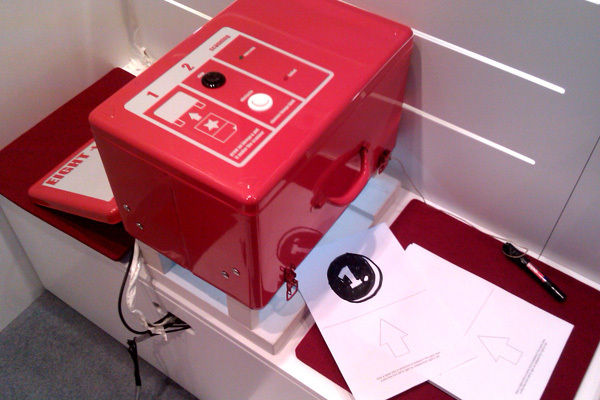 It was exhib­ited at AMAZE.Interact at Club Trans­me­di­ale 2010 and gamescom 2010.